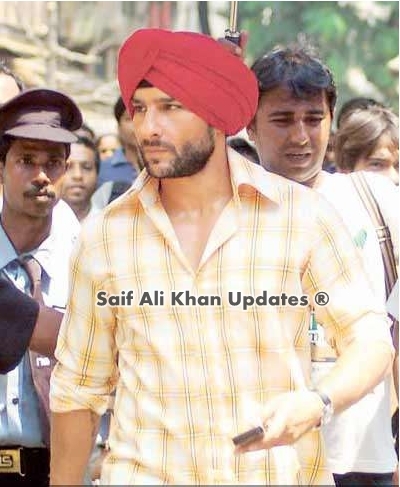 Saif Ali Khan in Demand !!! 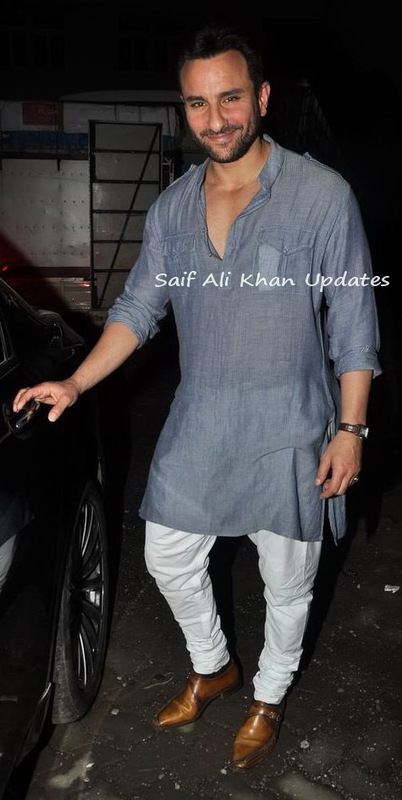 Saif Ali Khan is patching up with all those years he has lost. This is his second innings in Bollywood and the most fruitful one. He is ultra-busy with work doing film projects one after the other. He just wrapped up Prakash Jha’s ‘Aarakshan’ and is finishing shoot on his ambitious home production ‘Agent Vinod’. Saif will also be seen in his another home production along with Deepika Padukone titled ‘Cocktail’. Further, he has also been offered two very lucrative offers. One being ‘Go Goa Goa’ that is touted to be India’s first ever zombie movie and director Raj Kumar Yadav’s ‘Ghanchakkar’. It is also reported that post the debacle of ‘Jhoota Hi Sahi’, Abbas Tyrewala has come up with something really interesting and wants to cast Saif as the lead. Well, all we can say is that the nawab is back in demand. You are doing three movies with Saif. Aren’t you apprehensive that your pairing with Saif could be over-exposed? Love Aaj Kal just happened. It’s coincidence that we have Aarakshan, Cocktail and Race coming up one after another. In fact, we didn’t know we were being offered the same films. The filmmakers concerned approached us individually. But yes, we do share a great rapport and I love working with him. As for worrying about over-exposure, Akshay Kumar and Katrina Kaif did a lot of films as a pair till people got tired of seeing them together. I hope that doesn’t happen to us. That’s her personal issue. She comes to spend time with Saif. I don’t think it’s our concern. Coming back to your films, Aarakshan seems like a male-dominated movie. Aren’t you perturbed about being just a glamour quotient in it? I’ve gone completely with my gut instinct. My character is an important voice in the movie. Besides, she’s also torn between her father and her boyfriend. The film also explores how reservation can cause differences and strain on personal relations between people. However, if people still think I’m just a glam factor, it’s okay. I love it. 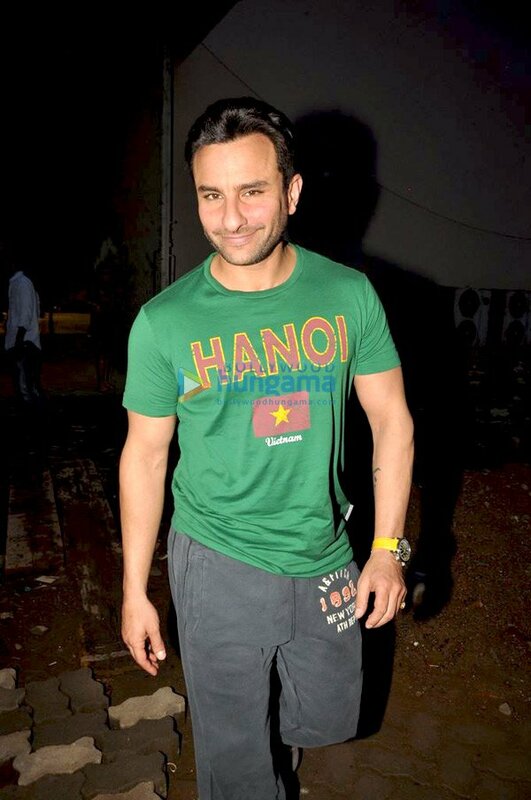 Saif Ali Khan has a new hobby: reading graphic novels. He’s researching for his graphic novel series based on Agent Vinod. He wants the Agent Vinod series to be as edgy as Wolverine and Batman series. Also, Saif wants his film to become a franchise like James Bond and X-Men and also spin merchandises on it.